A Los Angeles Times analysis published Sunday showed how superior turnout among Vietnamese voters was the difference in Supervisor Andrew Do’s win over former state Sen. Lou Correa in February’s special election. Two major federal lawsuits against the Westminster Police Department have made a bad budget situation worse, with the city spending $1.1 million more than it budgeted for this fiscal year. Homeless advocates and police say an influx of prison inmates released under Prop. 47 and Realignment are exacerbating issues among the homeless population at the county’s Civic Center. Supervisor Shawn Nelson’s allegations regarding former Supervisor Janet Nguyen sparked a debate over the fine line supervisors walk between public service and self promotion. 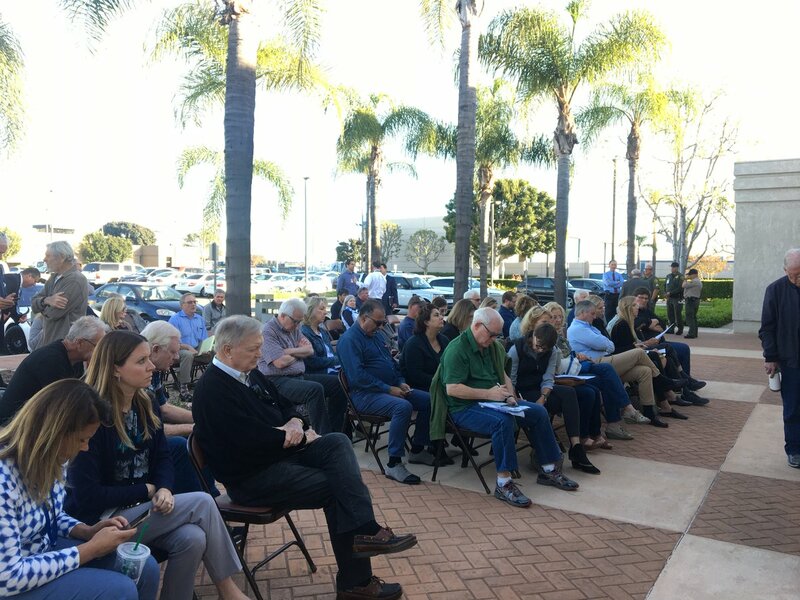 The county could sell sponsorships for items ranging from dog shelter kennels to hygiene kits the county hands out to homeless people, according to proposal that drew both excitement and concern from supervisors. Judge upheld jury ruling that Little Saigon newspaper Saigon Nho defamed the Nguoi Viet Daily News by, among other things, calling its owners communists. Supervisors Chairman Todd Spitzer is expressing cautious optimism about a site in the northern part of the city as a location for the county’s first year-round shelter. OCEA General Manager Nick Berardino will retire in July after more than four decades with the county’s largest union.